'Doris' was founded on October 2011, by a team of animal loving people that live in Argostoli with the collaboration and help of the municipality of Kefalonia who provided the land for the shelter. It was quickly embraced by all animal loving people in the island. Particularly valuable is the contibution of the british community of the island. 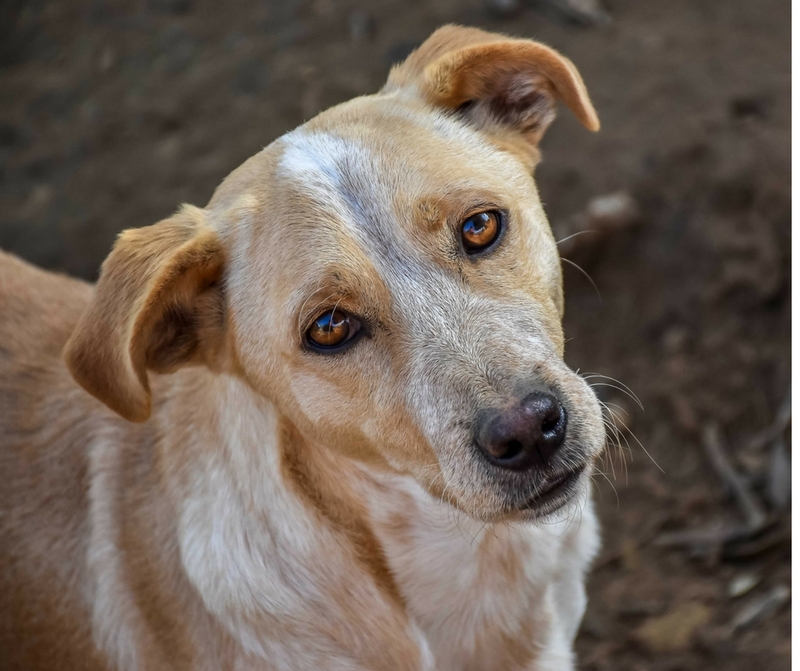 Doris' aim is to rescue, provide care and shelter, rehabilitate and rehome Kefalonia's stray animal population. It tries to provide the strays with all the medical care they need and promotes a neutering program that will help birth control and public health. Moreover, 'Doris' tries to achieve the social and physical rehabilitation of the animals promoting animal adoption by individuals/families. In addition, it tries to raise public awareness and organise groups of volunteers and programs for the animal care and welfare. Our charity organisation is approved by the Single Member First Instance Court of Kefalonia with the approval number 88/16-6-2011 and registered with number 582/13-10-2011. The name of our shelter is 'ARK' (Animal Rescue Kefalonia). (21 March 2019) URGENT - PLEASE HELP!!! There is very little food left in the container to feed the dogs and cats at ARK and the strays on the island. PLEASE send a donation to our account under `You can help`above, or bring food to the shelter. 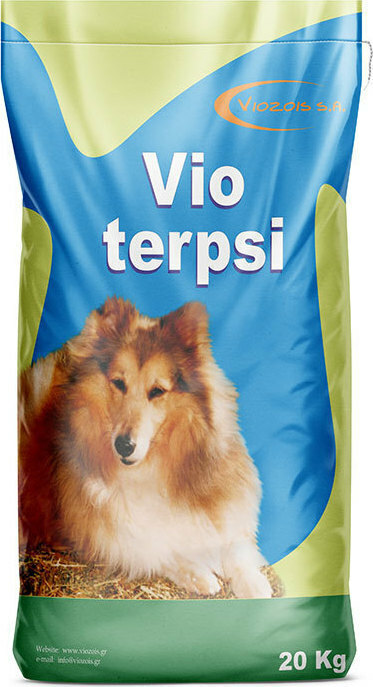 One bag of dog food is 15 euro, we get it at a very good price. Any donation is very very much needed!! Please help us pay the food, so the animals who have suffered so much already won`t need to be hungry! Thank you from the bottom of our heart. We are updating our website, please bear with us! Please bear with us whilst we update the website and the pictures and profiles of the animals at ARK! We are busy looking after the 350+ animals in our care as well as updating the ARK website with the animals that are available as well as those who have already been re-homed. So in the meantime, if you see you a picture of an animal you like on the Animals at ARK page, please email: doris.ark@hotmail.com to confirm the latest status of your chosen animal. Fun in maximum..and wet to the bone !!!! This was the main slogan of today's very successful event organized by the Association of Runners of the island. The event was held to raise awareness and enable our compatriots to take part in the 2 kilometer road run which included a token participation cost of 2 euros for the financial support of our club. And this goal was acheived with lots of joy. The event was supported by many people, young and old, who pinned the messages supporting animal welfare on their clothes. They also put their faithful four legged friends on leads to take part. Small, medium and large they put on their best smile, braved the bitter cold and set off on the planned route. There were no timekeeping or awards just a contribution to the aims and ideals of volunteering and the offer of support to the cause. Today also saw our main town's siesta pleasantly shaken up by the spectacle of so many two and four legged runners and the message that they carried. And the message was carried everywhere helping others to see and believe. We should be proud and pleased that so many of our young people ran, we should be entitled to dream of a better and fairer world for tomorrow, a society that accepts without thought, the right of coexistence of all living beings, safe in it's protection!! 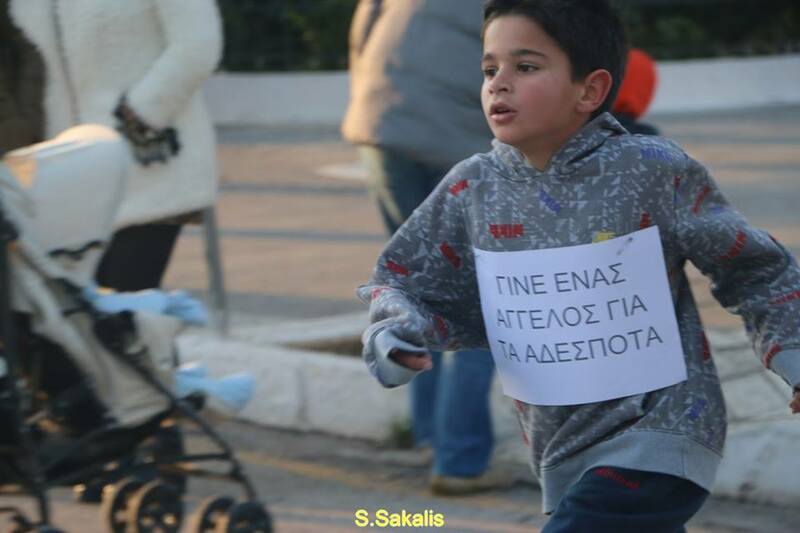 Join the 2 km walk/race in Argostoli Saturday!!! 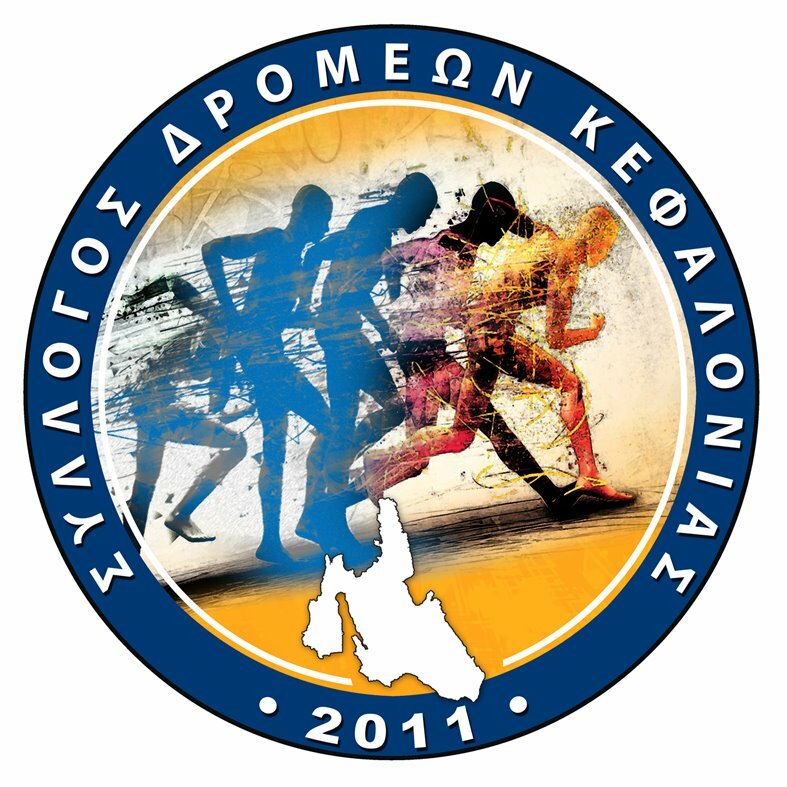 Tomorrow, Saturday, 23rd January 2016 at 16:30, the Runners Association of Kefalonia will be holding a road race/walk in Argostoli. This is a 2 kilometer race open to anyone people from 1 year to 100 years old. It will start from the district offices in Argostoli main square and will proceed to the swimming pool and then return. This is for athletes of all abilities whether they are members of the of our Association or not. 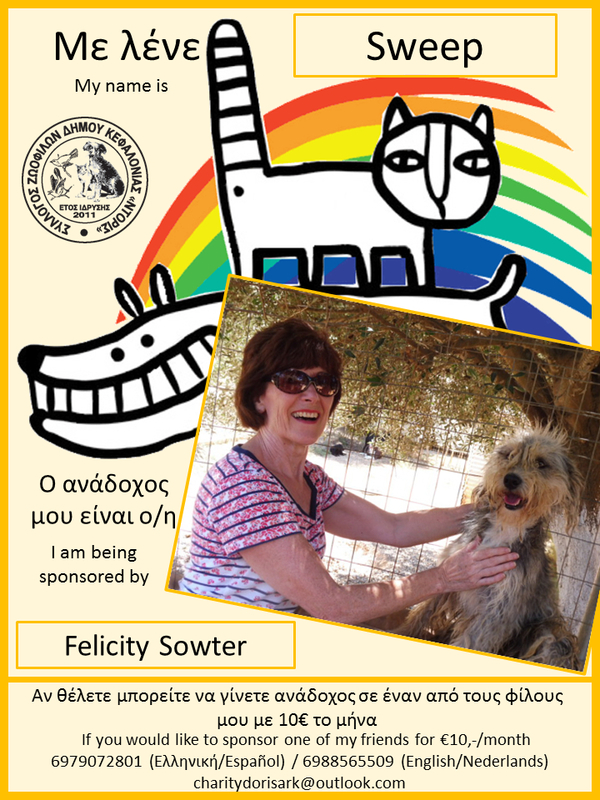 The race will also be a fundraising event with an entrance fee of 2 euros per participant with all monies raised going to Kefalonia's Association for Animal Protection " DORIS ". All entrants will receive an award for participating in the event. The traditional cutting of the New Years cake will take place at the end of the race in the regional meeting rooms. If there is no quorum at the AGM on Friday 22/01 /16 at 18:00, it will be held after this, as will the payment of annual fees and election to appoint a new Board of Directors. The program 2016 racing programme will also be announced at this time. Best Wishes for the New Year . 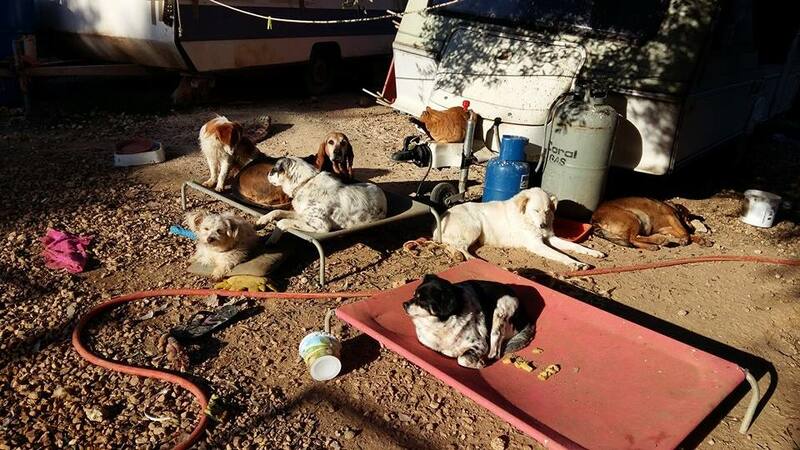 Please consider sponsoring one of the 360 dogs and 60 cats with 10 euros (or more) a month. If you are interested, please contact Doris-ARK direct, phone 6979072801 (Greek or Spanish) or 6988565509 (English or Dutch), or send an email to charitydorisark@outlook.com. You will be updated during the year about how he or she is doing. A card mentioning your sponsorship will be hung on the fence of the enclosure of the animal. The sponsorships are an enormous help for the animals towards the costs of food and medical treatments! η νέα χρονιά να είναι πραγματικά ευλογημένη!!!!!!! from all of us to all of you and your families .... may the new year be truly blessed !!!!!!! de todos nosotros a todos ustedes y sus familias .... el nuevo año sea verdaderamente bendecidos !!!!!!! Christine , on holiday with her husband Ian could not resist the little puppy ....found under a tree..He was fostered by an ARK volunteer until able to travel ...seen here with his "girl friend" Scala a puppy found abandoned at the airport and also being fostered she will be traveling with Rod over land to the UK on the 9th Sept....2 very lucky puppies...Christine and Ian held a Car Boot Sale and raised £300 in support of the Ark...it costs over 100 euros a day to feed the animals....Thank you.. Thanks to an anonymous donor ...The 30 plus dogs that have been living in a field behind the Stadium in Agostoli are being moved to be with their friends at the Ark shelter, and be able to receive not just feeding , but the love, care and hopefully rehoming they so deserve...If you would like to support the work of the Ark by making a donation please go to the " You can Help " page for further information..Thank you ..
We are holding a fund raiser on 23.03.13 in aid of the animal shelter in Argostoli. 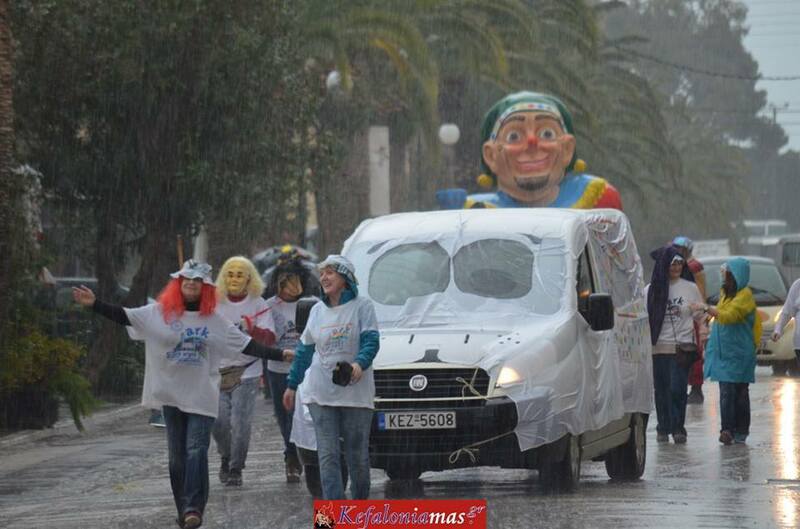 It will be held near at the council offices, in the square, Argostoli, Kefalonia from 10:00 - 16:00. There will be a selection of stalls including crafts, refreshments, bric 'a' brac & more... Fantastic raffle prizes including a weekend for 2 at the Mouikis hotel, evening meal for 2 at Kiani Akti, lunch for 2 at Smart Cafe to name a few. Please join us If you can assist or have any sellables & wish to make a cake please contact Madeline on 26710 69114 Thank you.